Jeff Vandermeer! He wrote the Area X trilogy. I've only read the first two (I really need to go back and finish!) but the prose is stunning. Very different from what I would normally expect from sci-fi. It's beautiful and ethereal and a little dense but definitely worth it. 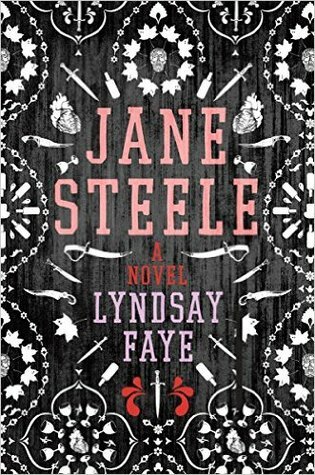 Lyndsay Faye: I LOVED Jane Steele! The writing style was amazing and I can't wait to read more from this author! Garth Nix: I cannot believe that it took me this long to finally pick up one of Garth Nix's books, but Sabriel was SO GOOD! I'm definitely continuing this series in 2017! Sarah Fine: I read The Imposter Queen this year and it was definitely one of my favorite fantasy books of this year! I can't wait to go through her backlist. Jeff Zentner: His debut novel, The Serpent King, just really blew me away. One of those feelings like "this could be a potential ALL TIME fave author" if all his books do this to me. Claire Legrand: GUYS you must read Some Kind of Happiness. I rarely read MG books but this book made her one of my fave new-to-me authors of this year! Steven Rowley: I read Lily and the Octopus this year and... It was an incredible experience. I reviewed it on the blog this summer. What are your favorite authors this year? Here are my new-to-me authors for 2016. Claire Legrand made my list too, Jamie! I LOVED Some Kind of Happiness and can't wait to read more from her. I've also been meaning to read Garth Nix and Sarah Fine for ages now, so I hope to get to at least one of their books in 2017. I've heard of Claire Legend but haven't been able to read any her book yet!! Man, I keep hearing about this Jane Steele. Need to add to my TBR! I have had The serpent King on my TBR for months now. I must read it. I've been meaning to read more of Garth Nix's works, omg. So excited for that! I need to read Claire LeGrand! She's been on my list forever! And apparently I need to look into Jane Steele! I hadn't even heard of it before! This was a really fun topic. Hi there... 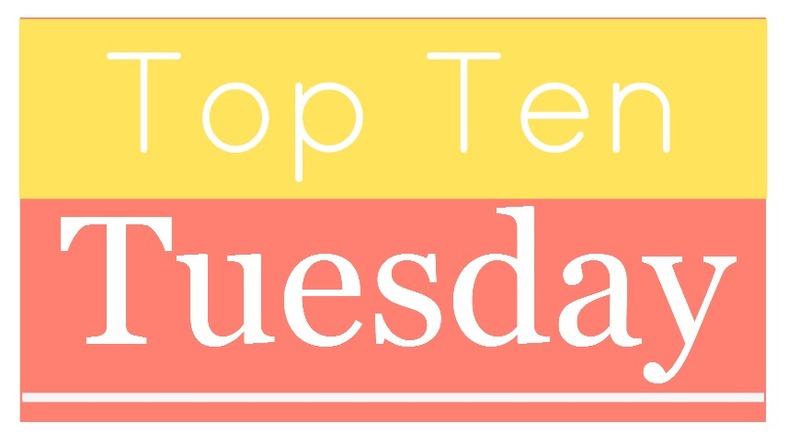 I'm linking up from over in Australia... with my 10! Ooh nice ones! I don't think I've read any of these! Will have to look out for them! Hmm, of all those authors I've only read one (Claire Legrand, and I DNFed her YA book Winterspell, but not that I know she mostly writes MG I will give her another chance). I do have The Serpent King on my actual physical TBR, and Garth Nix is an author I need to get to! Just linked my post in! I have Lyndsay Faye on my list too. 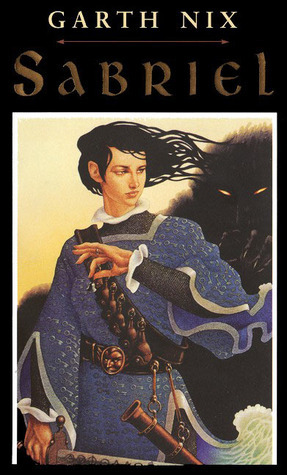 I discovered Garth Nix last year with Newt's Emerald, but I really need to read the Sabriel series. Sabriel is AWESOME. I love that book. And the rest of that series too! I checked the original TTT post and all the dates from November 6 are wrong. :/ But I still love the topics! Keep it up! Oops, never mind! I was looking at the November dates! Sorry about that mistake! Ooh, you guys discovered some good authors this year! I haven't read all of them, but I do love Garth Nix! 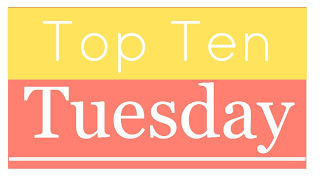 This is such a cool idea, just did my first Top Ten Tuesday!!! I'm also gonna finish up Sabriel in 2017! Cool topic idea, it was fun reflecting on all the authors I read for the first time this year! Help Kimberly meet her Goodreads goal!